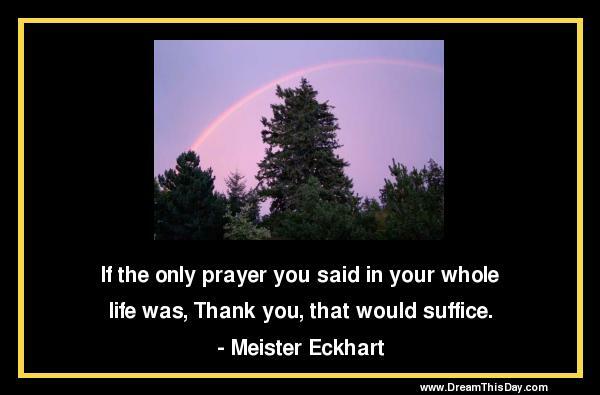 May you find comfort and joy in these encouraging Thank You quotes . each of you are special persons. wonderful things that you have created.